Uber, Lyft, & Taxis With Dogs: What Car Services Let You Bring Dogs? There are ways to take your dog in a taxi or car service. 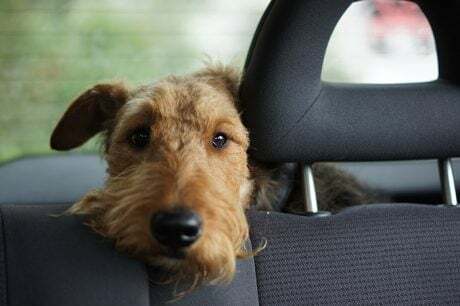 Learn how to make sure your dog is allowed in car services like Uber and Lyft.